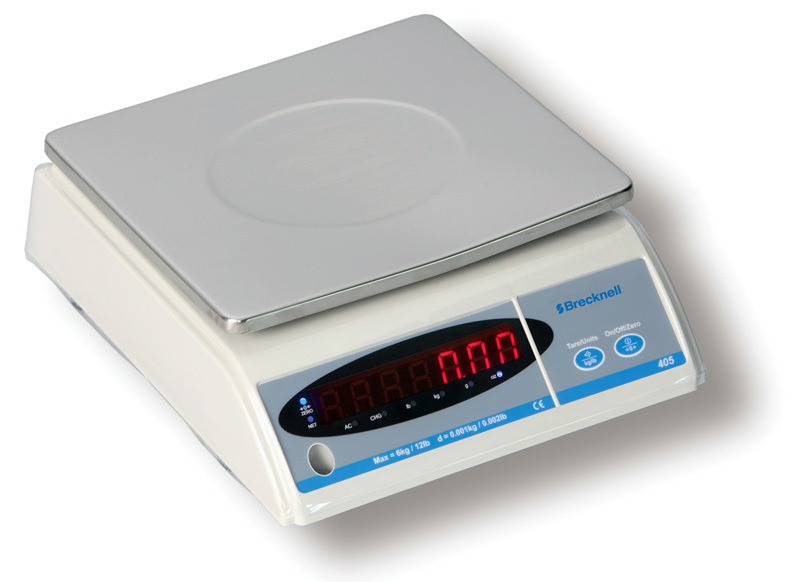 This general purpose bench scale offers exceptional value for your money. This model is very versatile, quickly changing from one application to another. The stainless steel platter is removable making it easy to clean. The red LED makes for easy readability in any indoor lighting condition. Included is a rechargeable internal battery with an auto off feature to preserve the life of the battery between charges. outstanding protection for daily usage and helps to lock out moisture. accurate for any general weighing application. Platform Size– SS 8.5" x 9.5"
This item will ship via UPS. Choose from multiple sizes and top surfaces to get the perfect workbench for you. 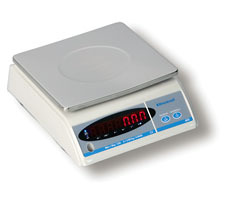 I was surprised to learn that this little scale can weigh over 200 lbs, I tried it, and it is very sturdy. I am very impressed with the quality,only the top got scratched a little bit after only a few weeks. I received it pretty quick afteer ordering it.